When we specify a package for our clients, our focus is the benefits the client will derive from that package: ‘What will it do that expedites their preferred commercial outcomes?’ if you will. Whilst adhering wherever possible to the axiom ‘K.I.S.S. : Keep It Simple Stupid’ the sheer volume of functional capacity built into most components means solutions we build for clients tend to be feature rich: Hardly surprising considering it’s often the features that provide the competitive market value: What it does is why we sell it, and, possibly more pertinent, what it does is how we sell it. However, the means to access these features is not always immediately apparent. Particularly if the end user hasn’t read the product manual (a situation, which, I’m fairly confident we can agree upon, is not particularly unusual). While the equipment we install is intuitive enough to operate at a simple level without reading the manual, knowing exactly how to access some of the cooler features may require some post-purchase-education: Product training. This is part of the service included in the contract price. After an installation is fully commissioned, Client Managers can provide on site training to the clients’ team, so that everyone who is likely to use the new equipment knows how to do so. We can even bring in representatives from suppliers to present training sessions for some of the more complicated software. Please be assured though, none of it is really complicated once you get the hang of it, but it doesn’t hurt having an expert guide one through the initial process of familiarisation. 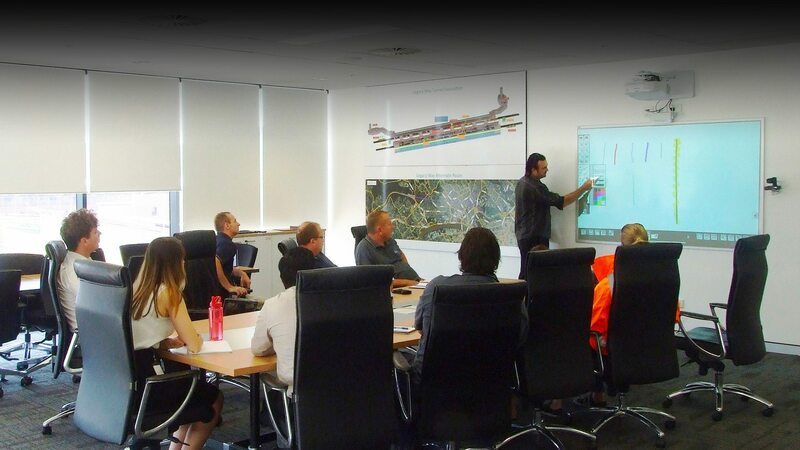 Depending on the configuration, we usually offer general product training upon installation, after which we allow a month or so for the client to understand whether or not they need further instruction on becoming a ‘power user’.